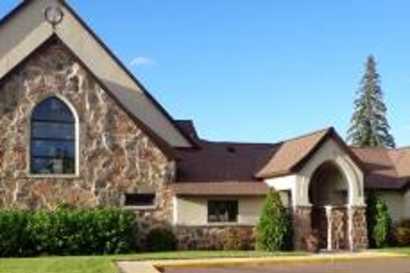 St. Matthias' Episcopal Church will be hosting their annual Sing-Along Messiah at 3:00 PM on Sunday, April 28th. 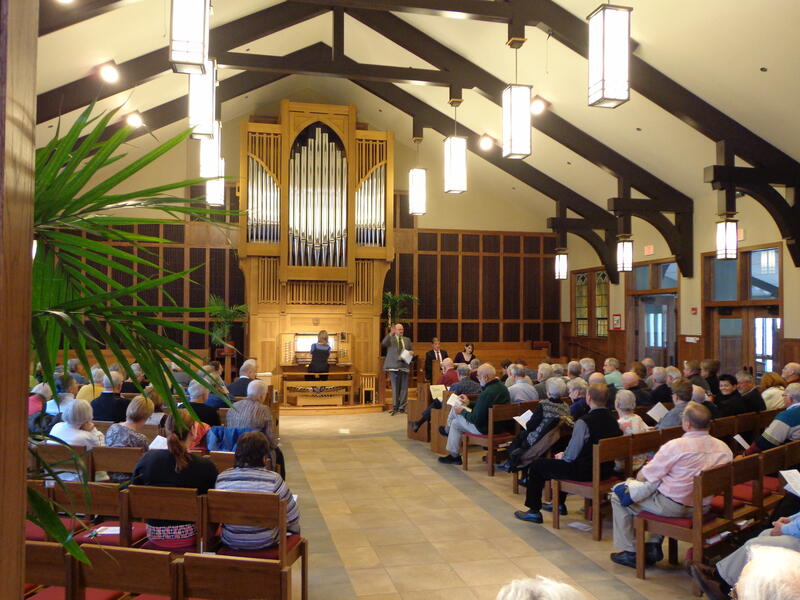 The event will be conducted by Dr. David Baar of Chicago, and accompanied on the pipe organ by his wife, Beverly Baar. The vocal soloists will be soprano Desireé Wattelet, mezzo-soprano Clover Austin-Muehleck, tenor Kirk Bangstad, and baritone Eric Noel Nordstrom. This performance will include 30 excerpts from Handel's entire score, including the most well-known pieces. Ten chorus pieces will be performed by a chorus comprised of community members. The Schirmer score will be used, and singers should bring along as many copies of the score that they may have, although extra copies will be available for those who don't own a score. An optional warm-up will start at 2:45, for singers who arrive early. There is no fee for the event, and non-singing audience members are welcome.